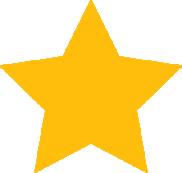 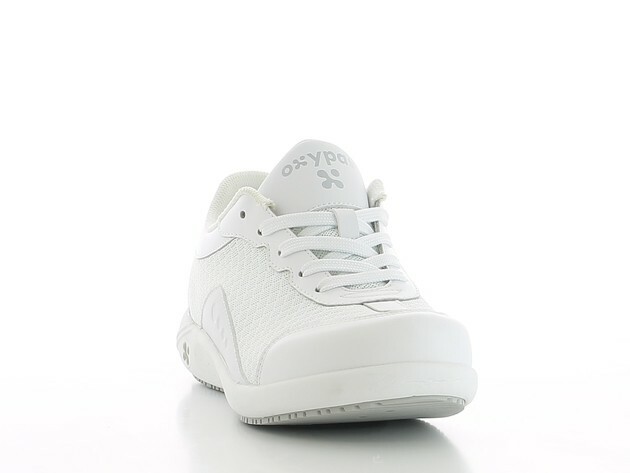 The Oxypas IVY from Oxypas is a trendy sneaker with a non-slip outsole adapted to healthcare professionals. 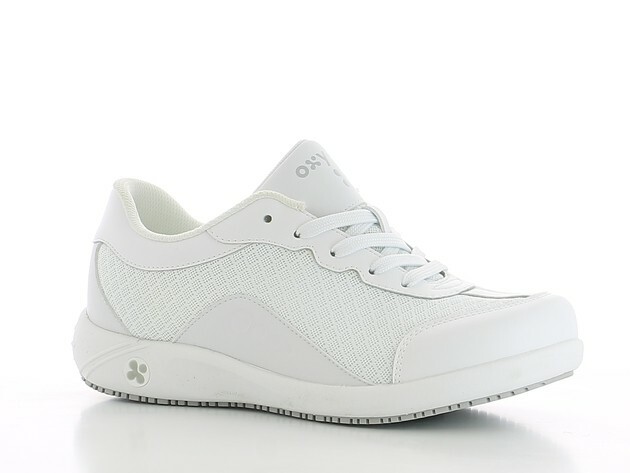 The Oxypas IVY from Oxypas is a trendy sneaker with a non-slip outsole adapted to healthcare professionals. 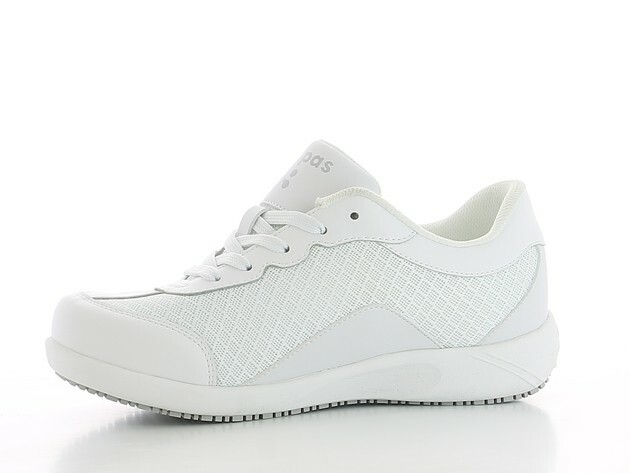 Just like a standard sneaker, the Oxypas IVY is a closed shoe with laces that guarantees a perfect firm fit. 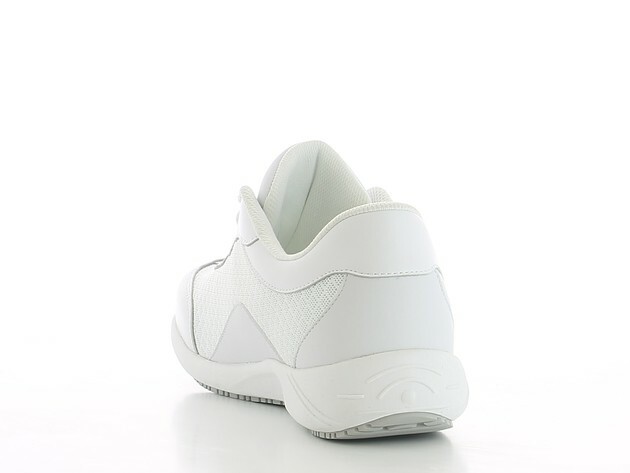 Its special insole is made of “Memory Foam” which offers an exceptional comfort. 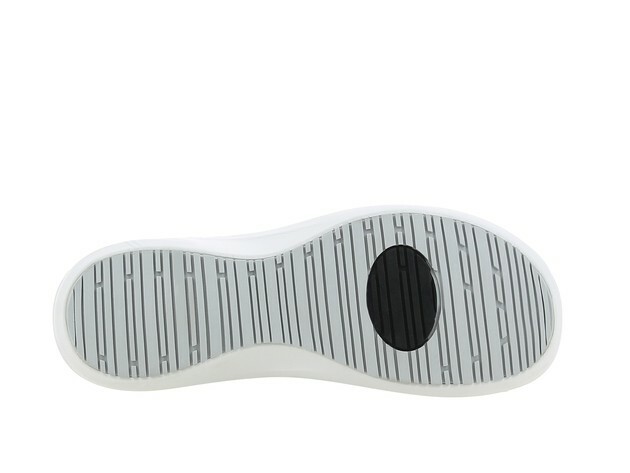 The outsole is anti-slip and it has an antistatic plug. 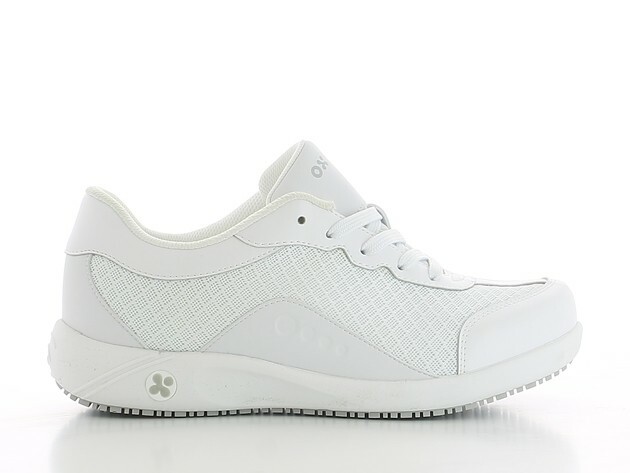 The Oxypas IVY is very light thanks to its flexible and breathable mesh in the upper part of the shoe!